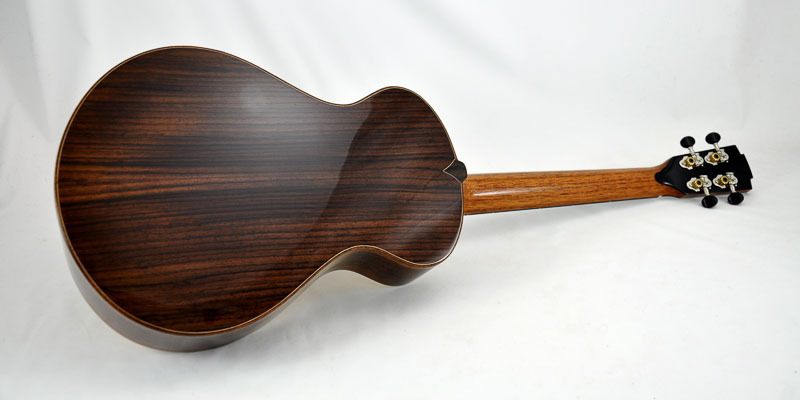 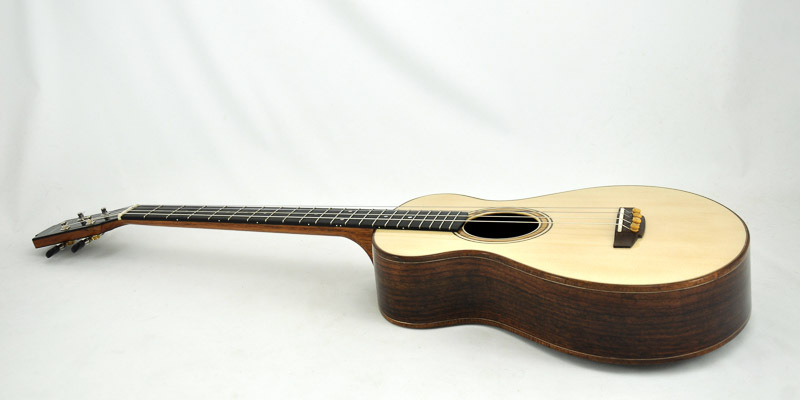 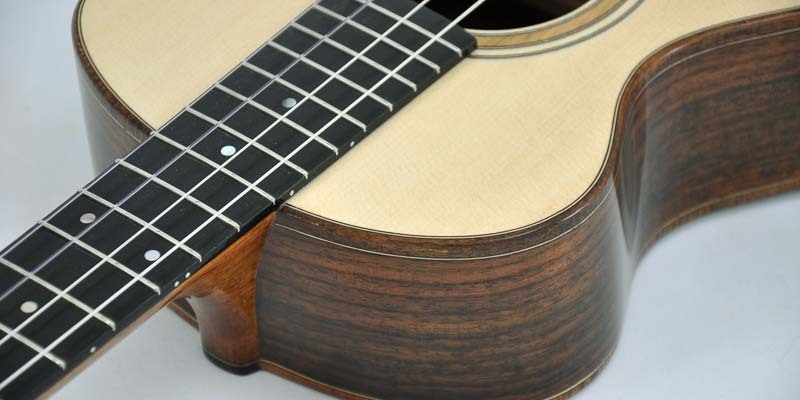 Indian Rosewood with an Engelmann Spruce soundboard. 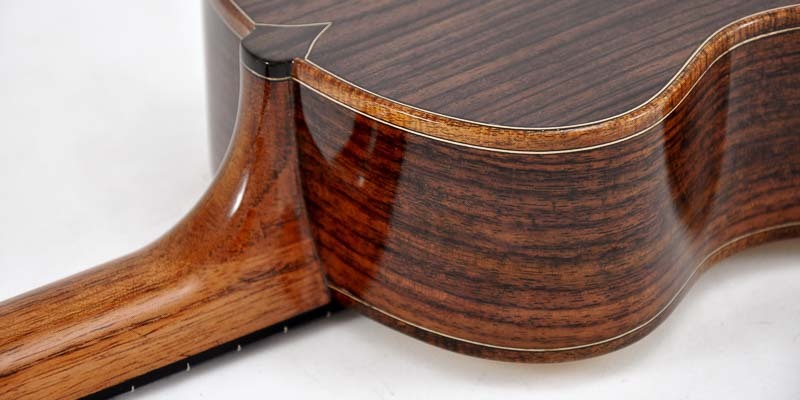 Australian Blackwood bindings. 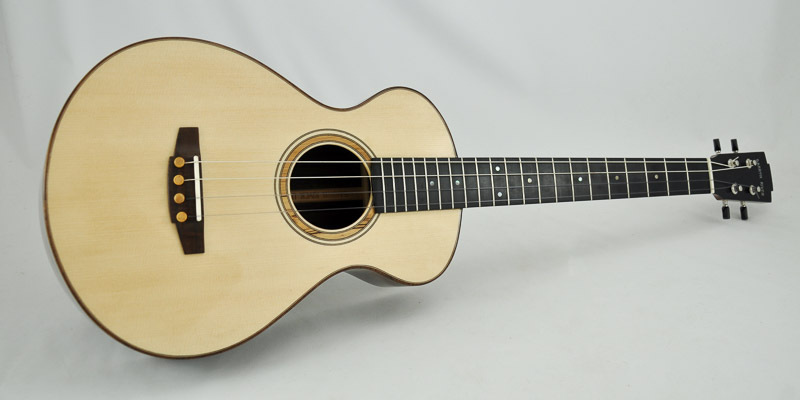 Built for a finger style classical musician.